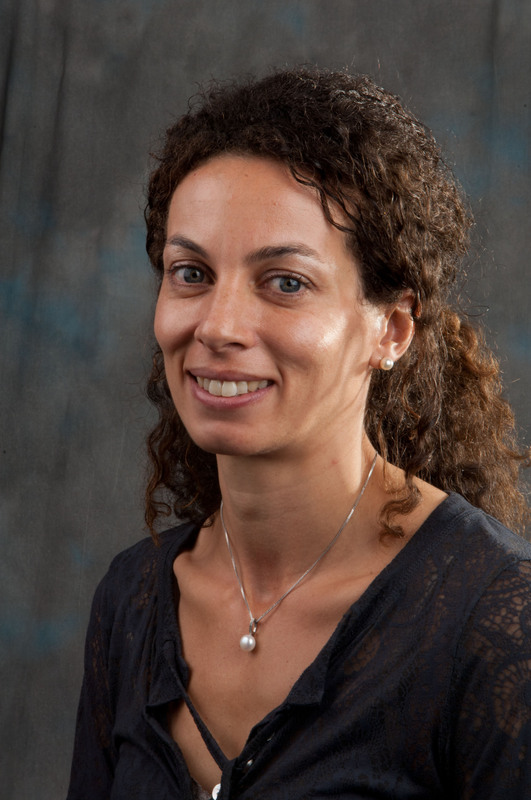 Dr Liset Pengel has worked at the Centre for Evidence in Transplantation (CET) since 2005 and is currently the CEO and Co-Director. She received her PhD from the faculty of Health Sciences at the University of Sydney in 2003. She has conducted and co-authored systematic reviews and is actively involved in the CET Network, which is a network of transplant centres who have an interest in conducting high quality systematic reviews. She is a councillor for the European Society for Organ Transplantation (ESOT) and board member of the ESOT Education Committee. As part of ESOT’s collaboration with CET she provides expert advice to ESOT members regarding systematic reviews and designing randomised controlled trials. She has also developed the Transplant Library from inception to be the definitive resource of high-quality evidence on all aspects of solid organ transplantation.